So you think you need a more special place to go for your next rave? 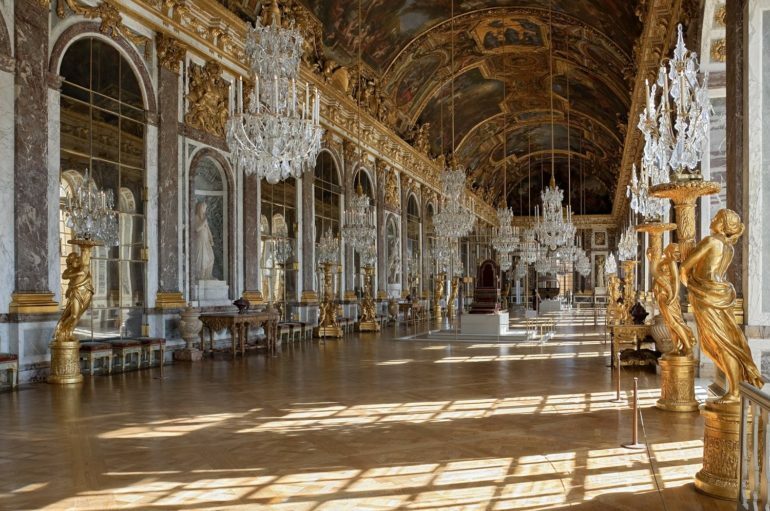 Well, if you are in France in June, to be more precise, on June 8, you might want to go to Versailles Palace just outside Paris, as this historic place is set to hold its first ever rave. That is if you don’t count the ‘sort of a rave’ held on May 5, 1789, which signaled the start of the French Revolution. As the W Magazine reports, this rave, going under the title“Versailles Electro” will have multiple DJs, champagne laced tickets, and will go from 8:30 PM to midnight; as well as the fact that children under 18 will be allowed if they are accompanied by a parent or a guardian. Not to risk any possible damage, the rave will be held in the outdoor space of the palace (Chateau Terraces), close to Versailles’ Hall of Mirrors. Actually, the price of the tickets are not so demanding as some raves go, starting at 22 euros (approximately $25), while the more expensive one of 60 euros will get you a glass of Champagne and a free parking pace, while the VIP ticket (160 euros) will get you drunk (or close to it) with another glass of Champagne, access to a buffet, and a designated VIP section. The list of DJs, as the official site puts it, includes the cream of the French electro scene, headed by Busy P, (one-time manager of Daft Punk), and also includes So Me, Myd, and Breakbot x Irfane. This actually is not the first “high-class” event for Busy P and his DJ team from Ed Banger Records, since in 2018 it celebrated the history of French electronic music in France’s presidential palace.